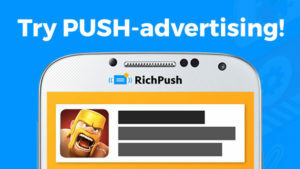 New ad format emerged recently and it is push notification advertising. You’ve probably heard about it or you soon will if not yet. 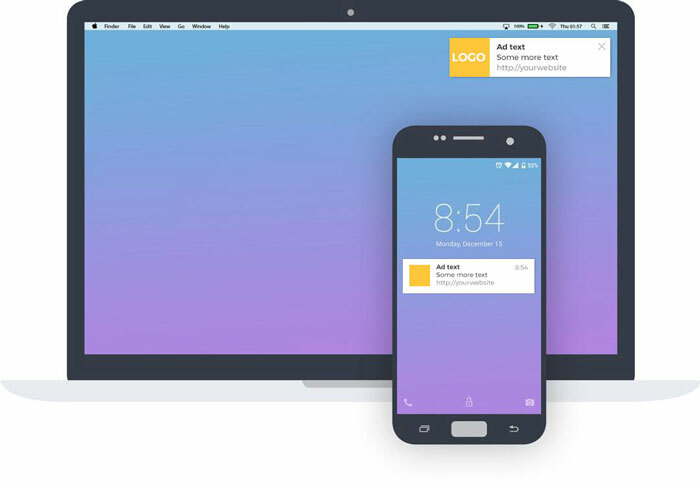 It’s a new digital ads format, which literally places ads inside desktop and mobile push-notifications. 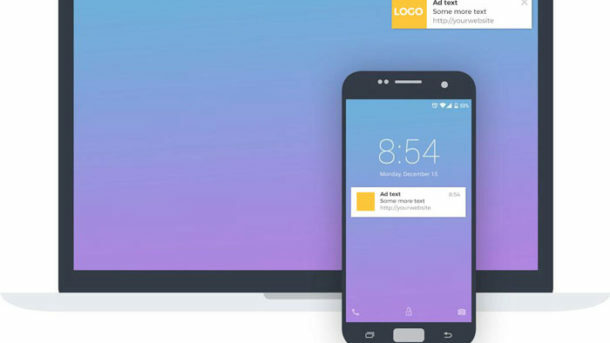 As far as we know it appears once a day on users device and looks like a regular one, but contains logo, banner, title, text and a website link. They don’t have too customized targeting now. Only country, town, device, OS and ip-lists. Not much, but you pay CPC, so it’s not that big of a deal. Traffic sources do not share what websites or apps provide the placements and actually that doesn’t matter. Thus push appearance doesn’t depend on device/app/website usage, it just delivers the message straight to the user no matter what he’s doing now. Average pricing is 0,06-0,1 CPC, which is pretty cheap for that kind of performance. 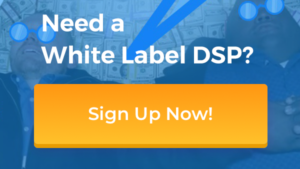 Why push-ads convert that good? It’s a very new type, it emerged about a month ago if not less. It’s clean traffic, there are no bots, no mass-adblock utilities, nothing like that. For now there are only a couple of vendors we have, who are trying to keep source quality. Almost all typical affiliate offers show good performance: nutra, men health, gambling, finance, casino, betting, crypto, etc. Also note that short and clear landing is the key for this ad. We’ve tested a bunch of those before realized what was happening. We currently implementing this push notification advertising into the UI, it takes time. But we’re creating campaigns for our clients manually to deliver the top-tier new inventory. Get your conversions now, drop us an email on support@admachine.co and we’ll set up a campaign for you!